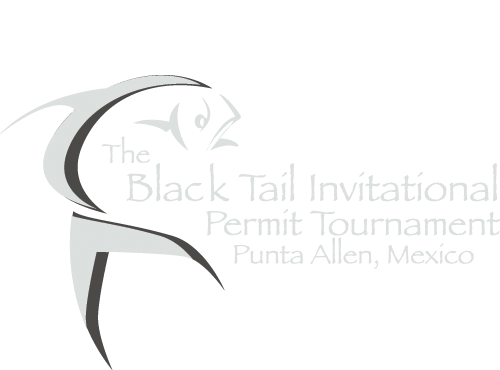 The tournament will take place August 7th – August 13th in 2017. Travel days are 7th and 13th. The dates of the tournament are subject to move in the future and will be based on recommendations from the Captains in the tournament.